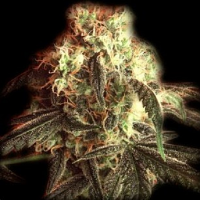 Vintners Moonshine Regular from the NorStar Genetics Seeds cannabis seed bank is a high performance Photoperiod marijuana strain. 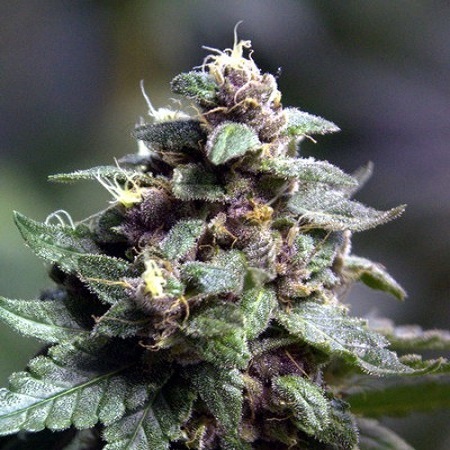 Bringing together genetics from Zinn and Purple Mayhem, this weed strain is ready to harvest in 8 weeks. 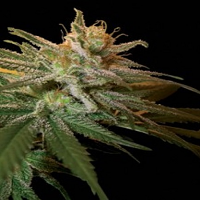 Delivering a sweet, tart grape with hints of whiskey, this unique marijuana strain has a complex flavour that’s sure to make it an award winner! 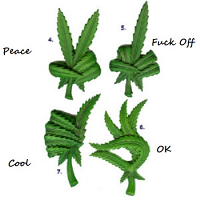 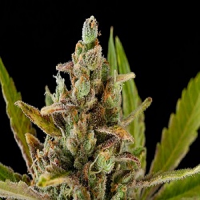 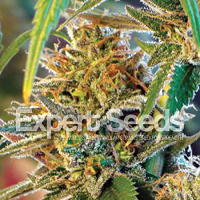 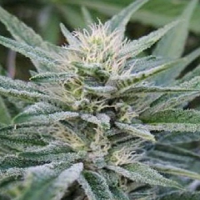 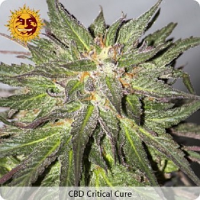 For further information about NorStar Genetics Seeds Vintners Moonshine Regular, or any of the weed seeds in our collection, please do not hesitate to contact us.